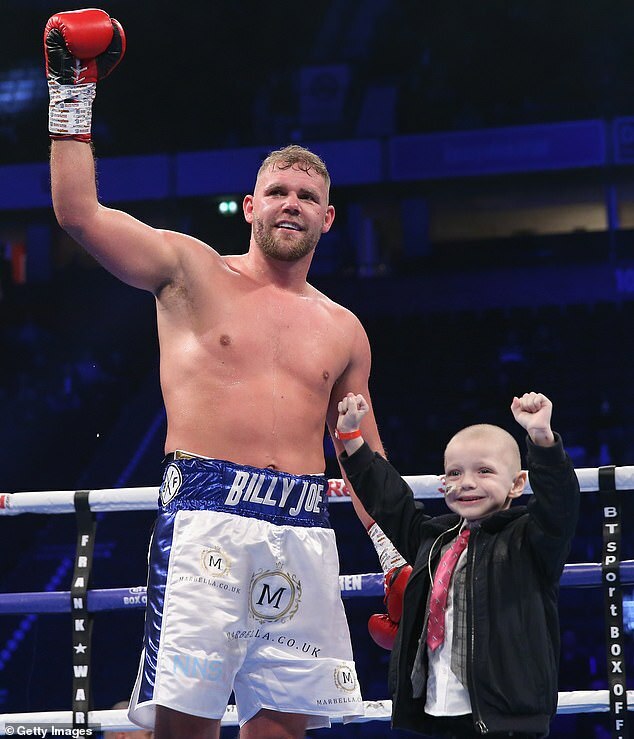 Billy Joe Saunders is now 29-years-old and according to him, is just now entering his prime years. Meaning the world has not yet seen the best of BJS. “When I turned pro, my goal was to become a millionaire and be out of the sport at 31. My best asset is my movement. From 29 to 31 you are at your absolute peak. Sometimes that window shuts for people.” Saunders is an undefeated former WBO middleweight titleholder. He has however been very inactive as of late in part to being forced to relinquish his WBC strap due popping dirty for a performance enhancing drug which was followed up by a suspension as well as having a difficult time finding quality opposition. If Saunders is correct and we haven’t seen the best of him that is a scary scenario for the 160-pound division assuming Superb Saunders can continue to make the weight without the help of PED’s. Saunders has been put in mandatory position to challenge current WBO champ Demetrius Andrade for his old belt. Adrien Broner promised the world (on God n em) that he was going to beat Manny Pacquiao. Pacquiao holds the lesser of the WBA welterweight straps. AB clearly failed miserably on delivering that promise. He was outclassed and lost nearly every round to Manny Pacquiao and acknowledged he was hurt several times. How bad was the performance? It was so bad that it may have gotten him a fight with Keith Thurman. “One Time” holds the more prestigious of the welterweight WBA crowns. Thurman had originally said he wanted to fight Pacquiao who was levels better than AB. 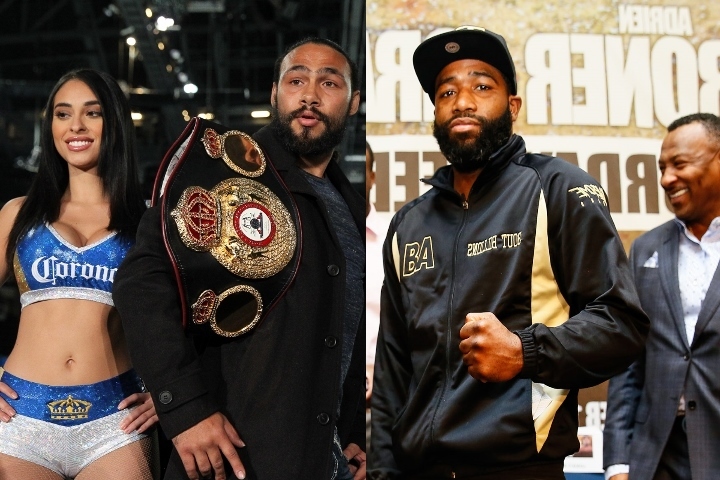 It now appears Thurman may wont to fight the loser of the Pacquiao-Broner fight as opposed to the winner. Thurman is coming off a life and death MD victory over journeymen Josesito Lopez. Thurman who has fought just once in two-years maybe looking to cash out and retire if so this would make sense.